Dude. 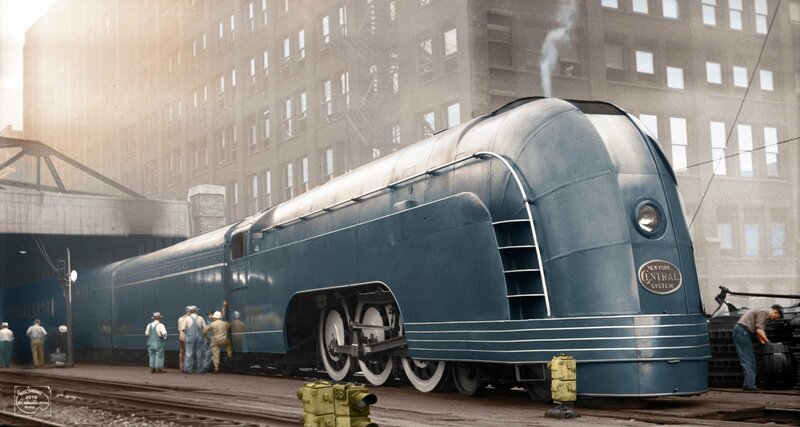 That's an awesome looking train. We took the Amtrack to Chicago with the kids last week. We "ubered" around town. It was awesome. We need to do that together sometime. Pick a destination via train, grab the families and go. Maybe this summer? Yes. Let's do it. We are actually talking the train to Toronto later this month. Speaking from personal experience, a train can transition from novelty to prison quickly. Wouldn't ever recommend the train for any trips longer than Chicago.